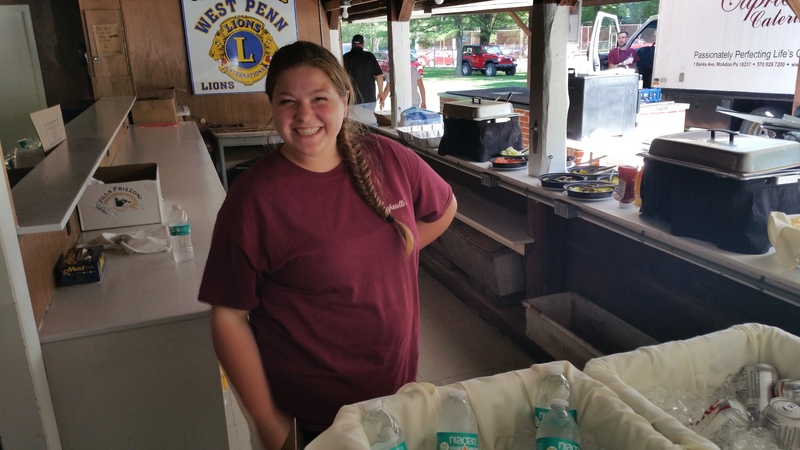 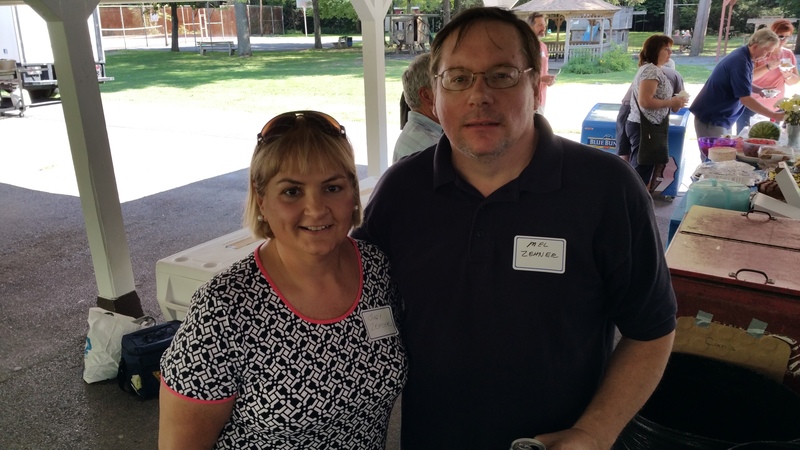 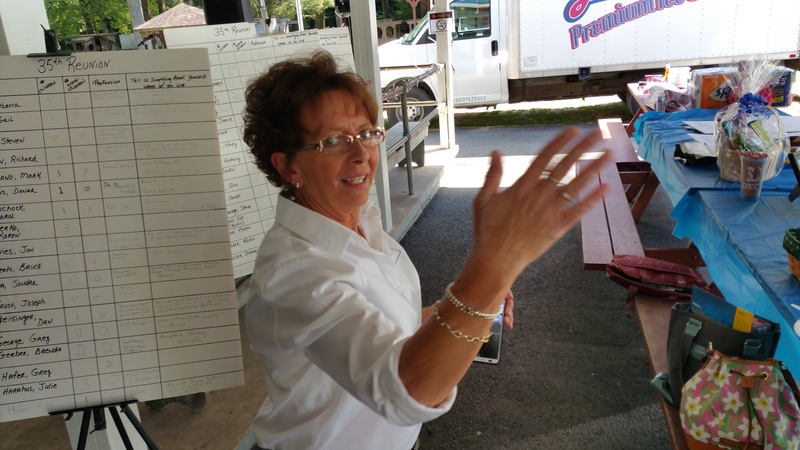 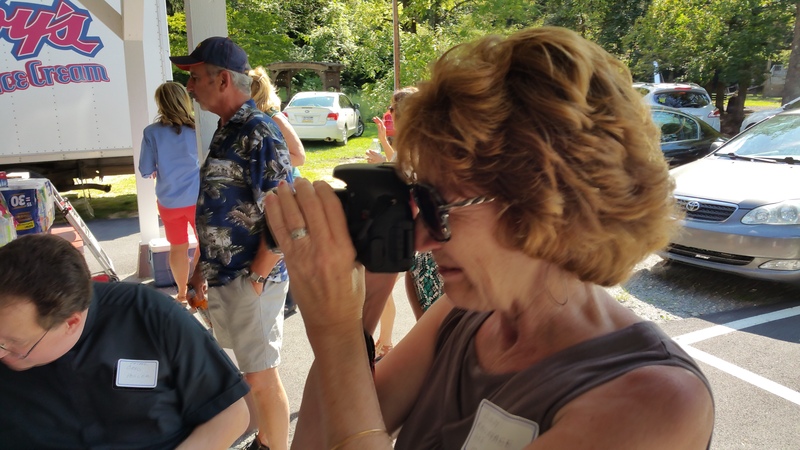 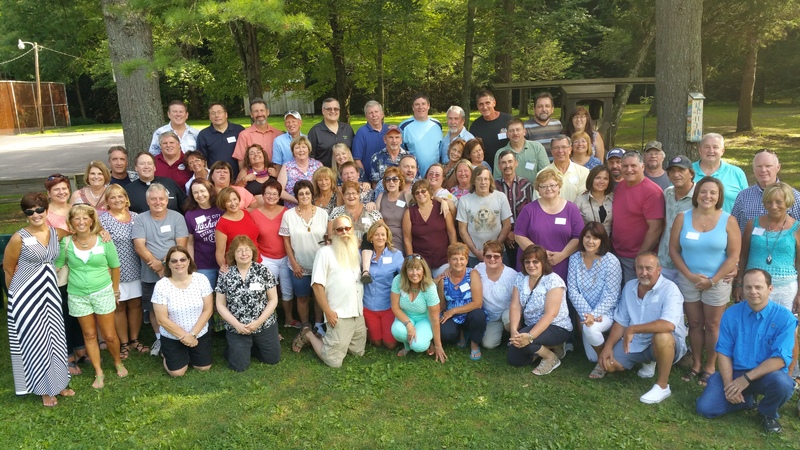 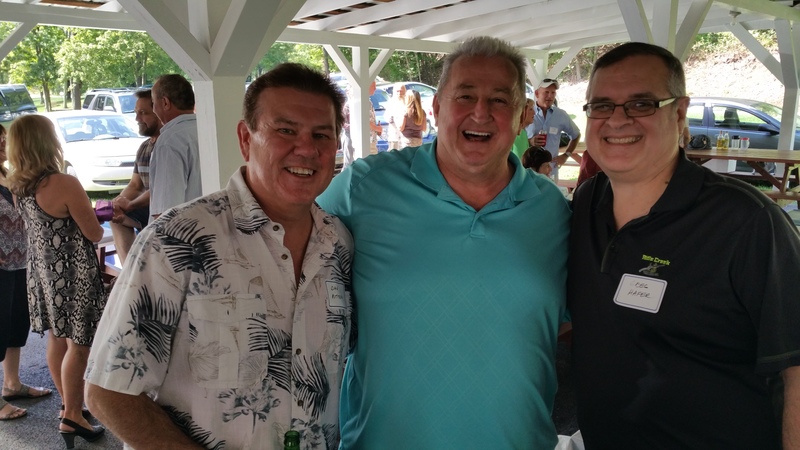 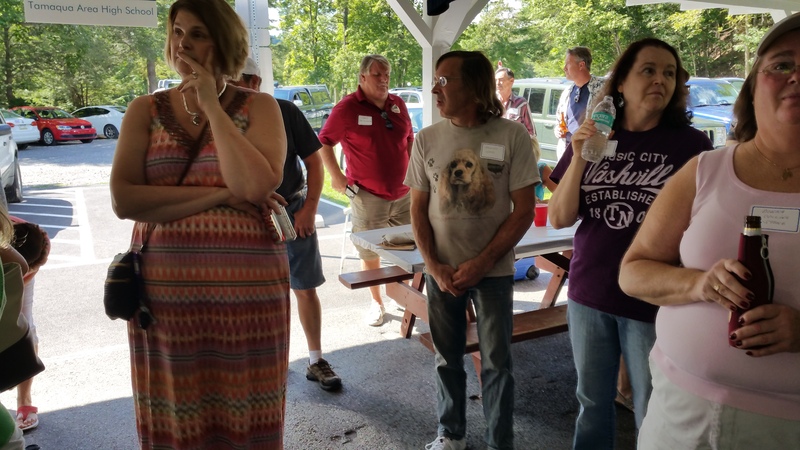 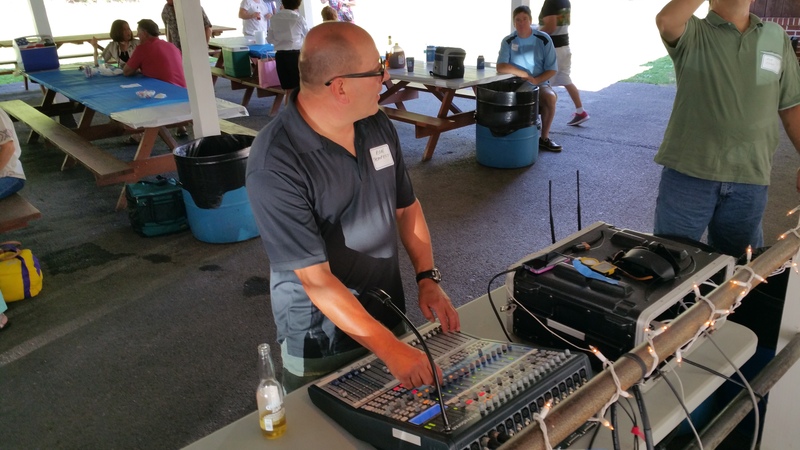 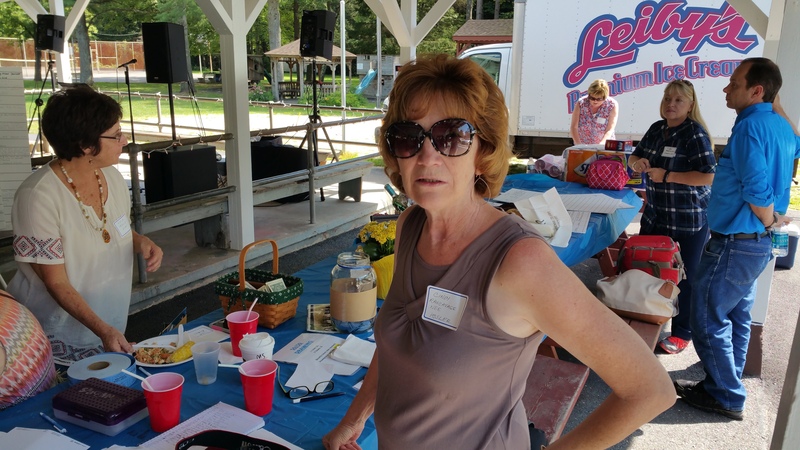 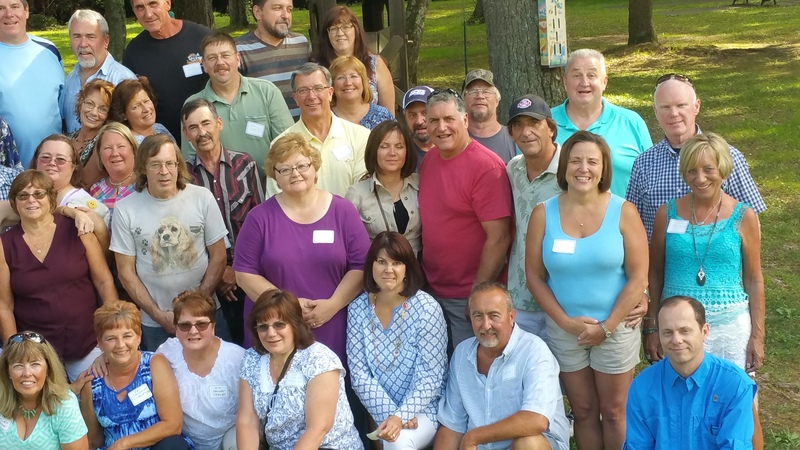 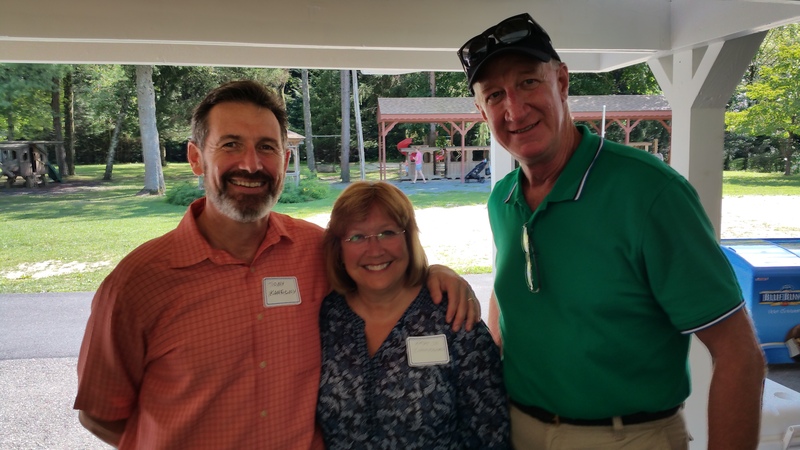 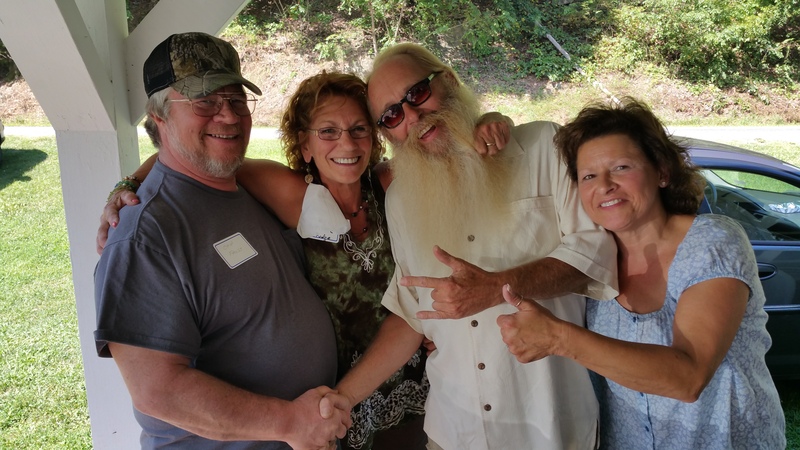 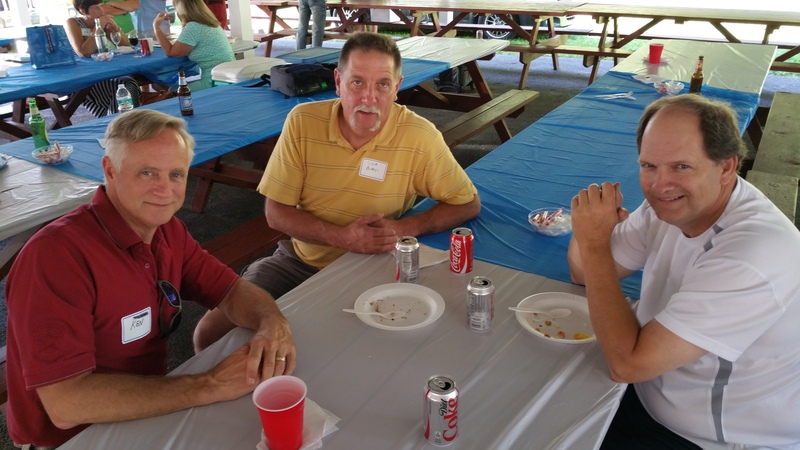 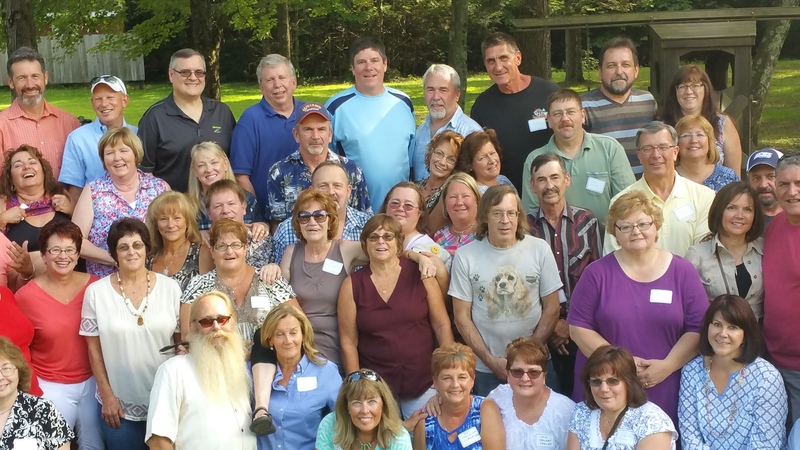 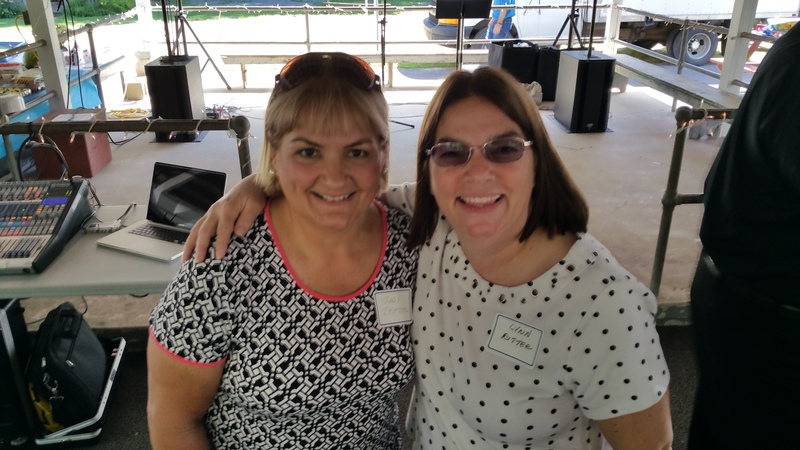 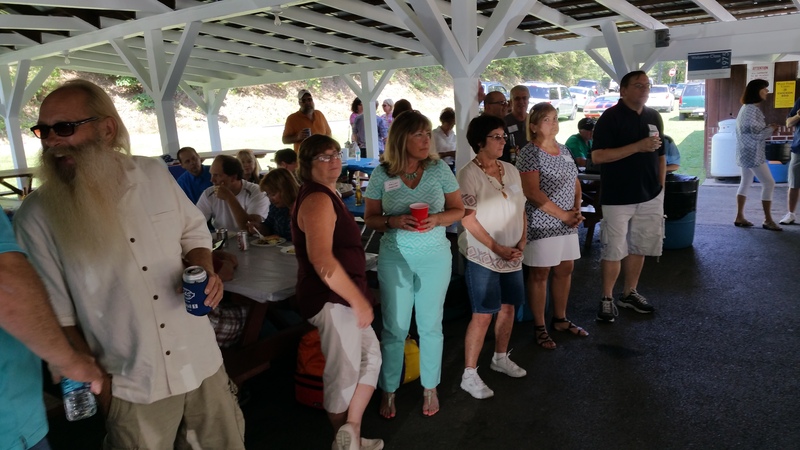 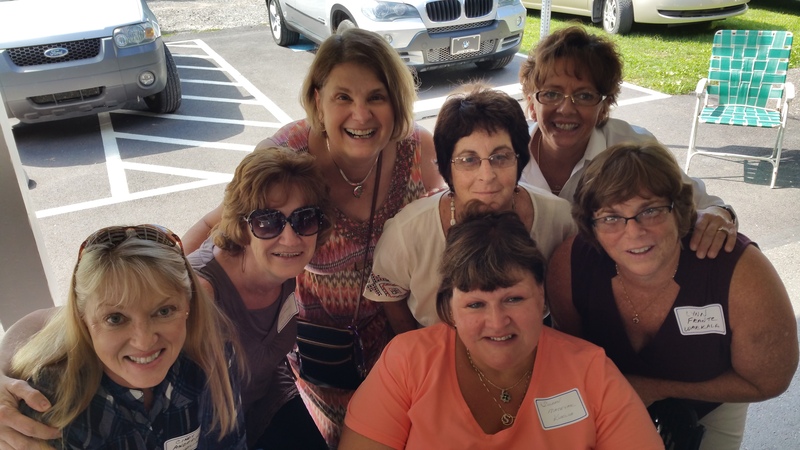 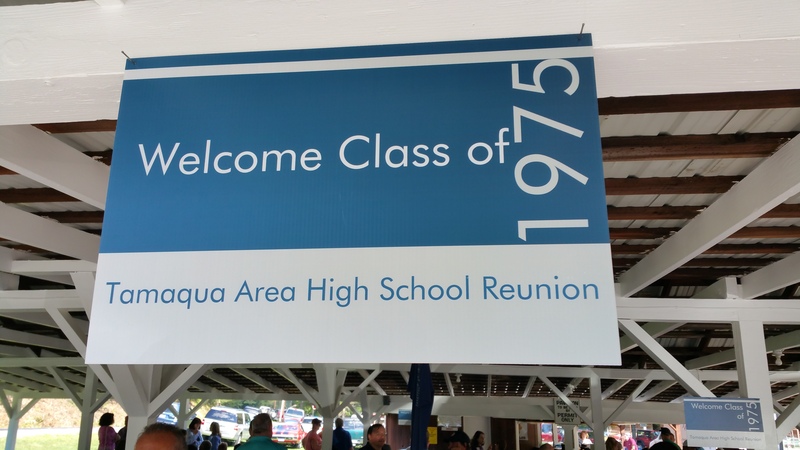 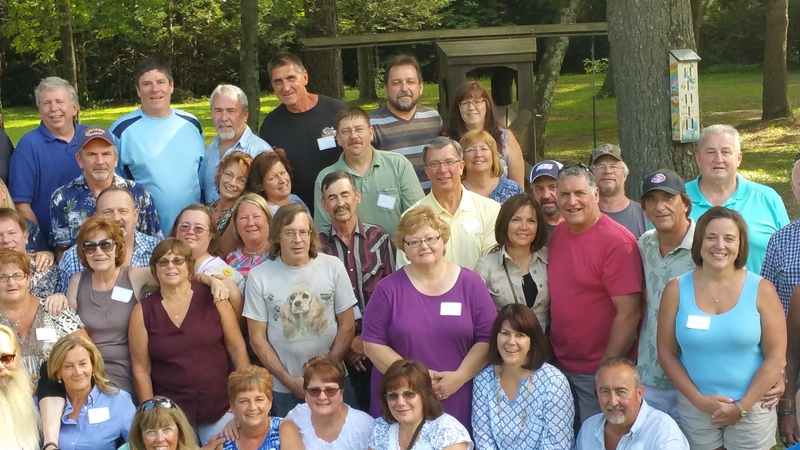 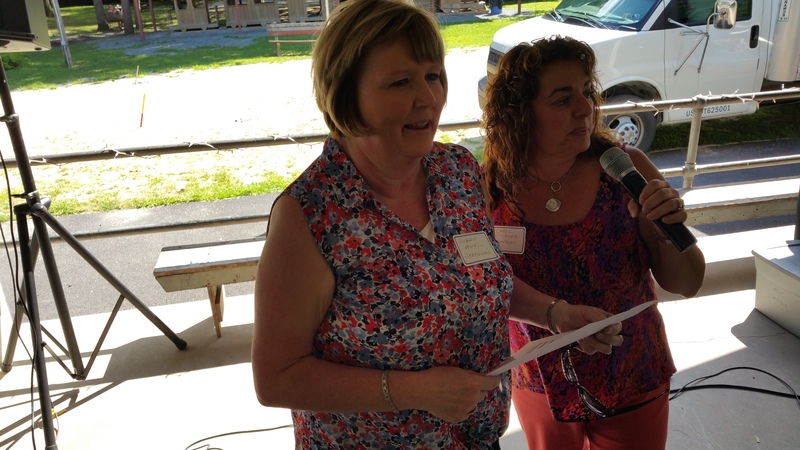 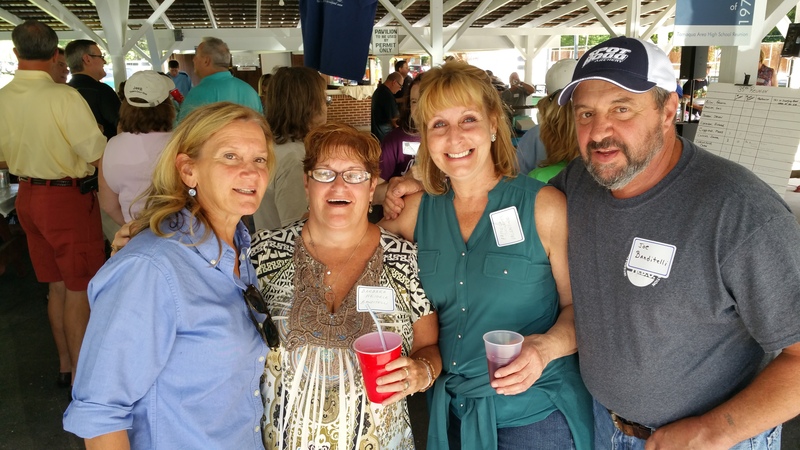 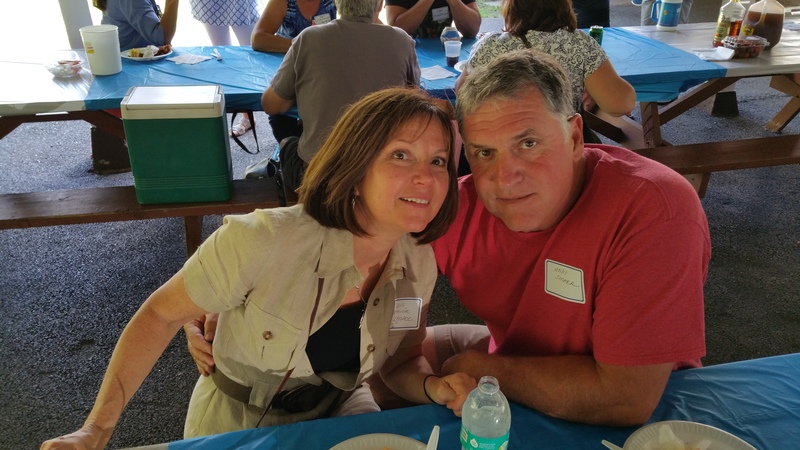 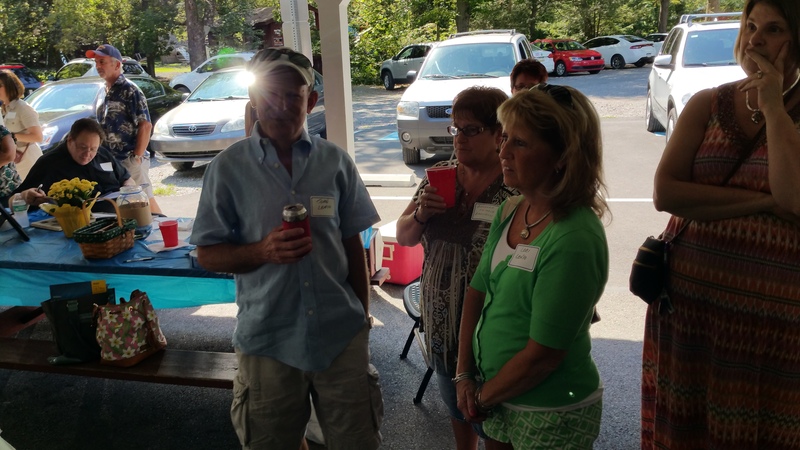 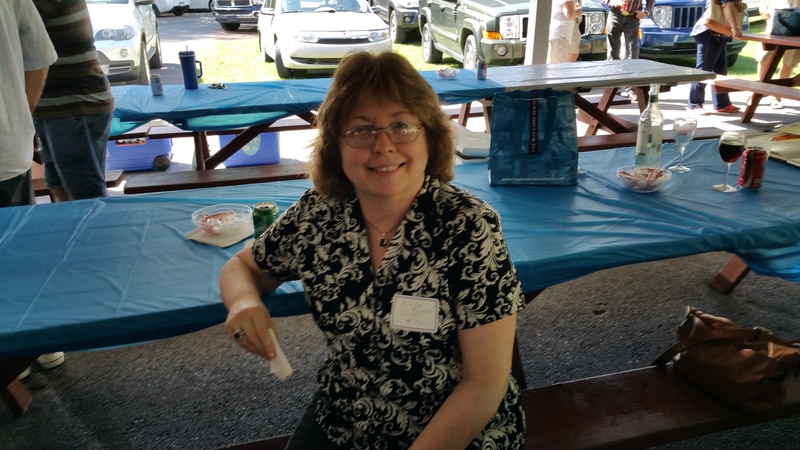 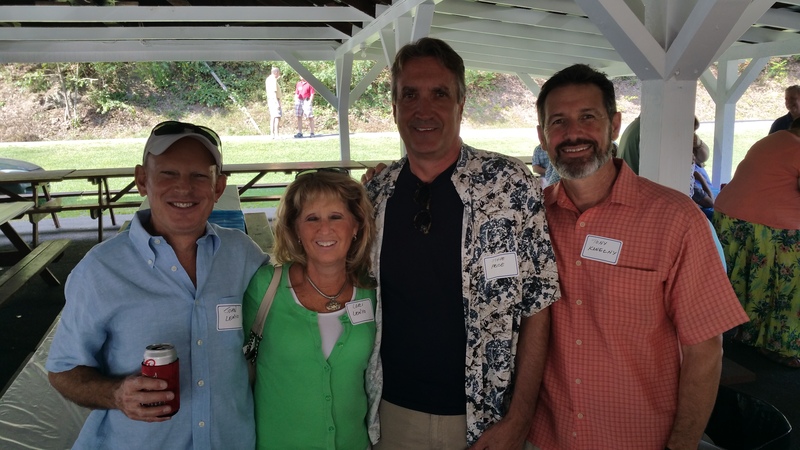 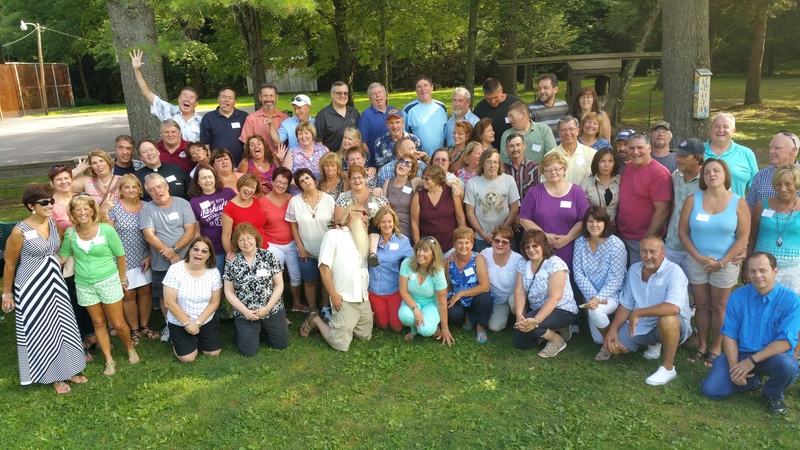 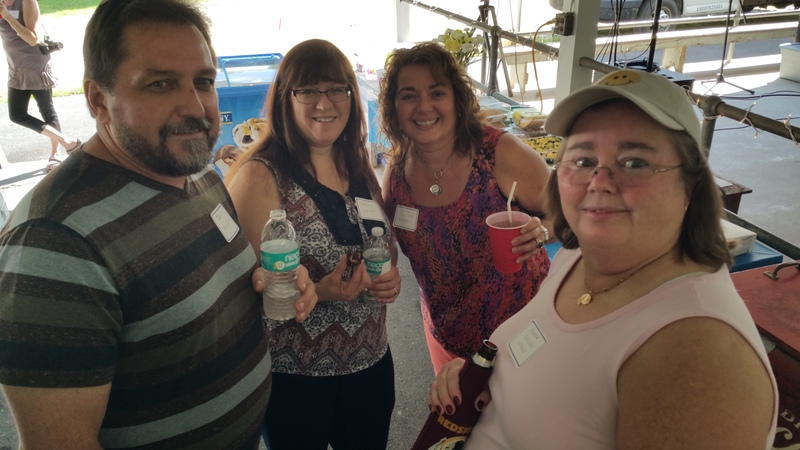 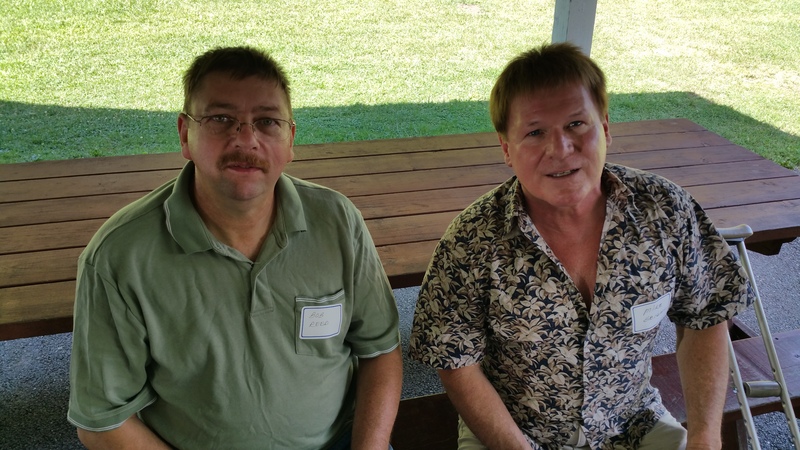 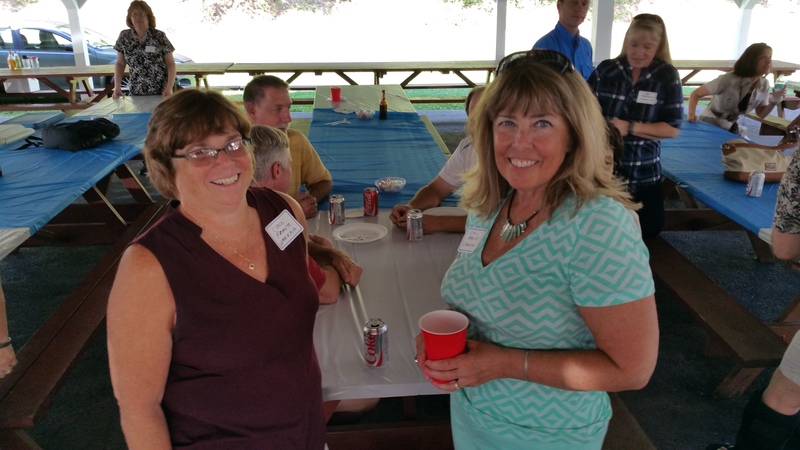 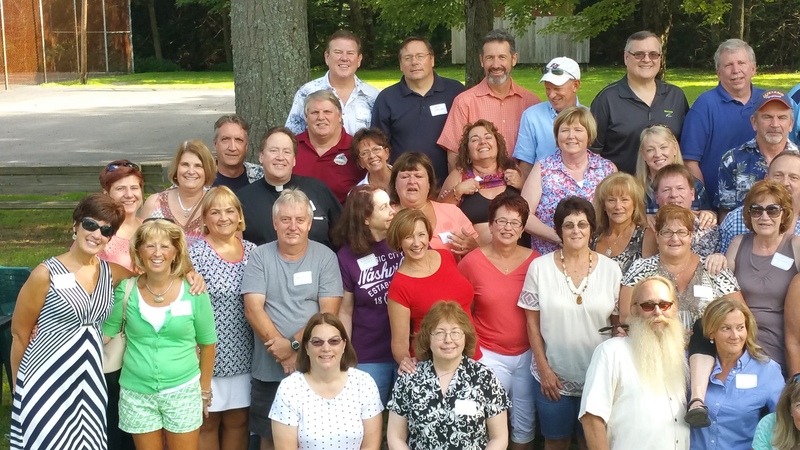 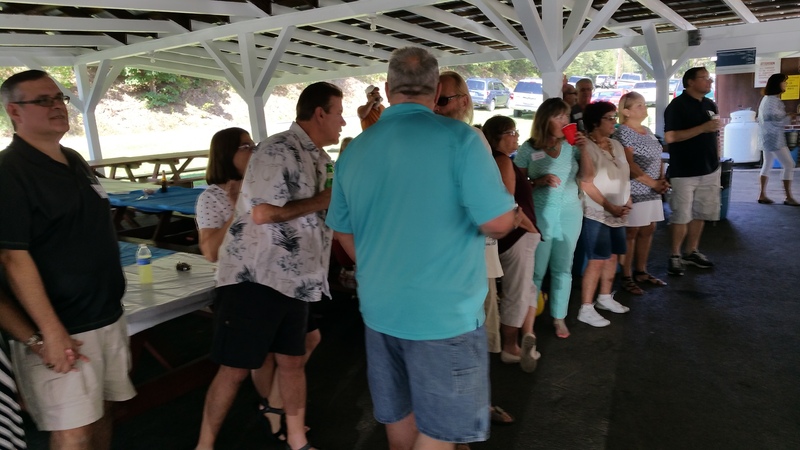 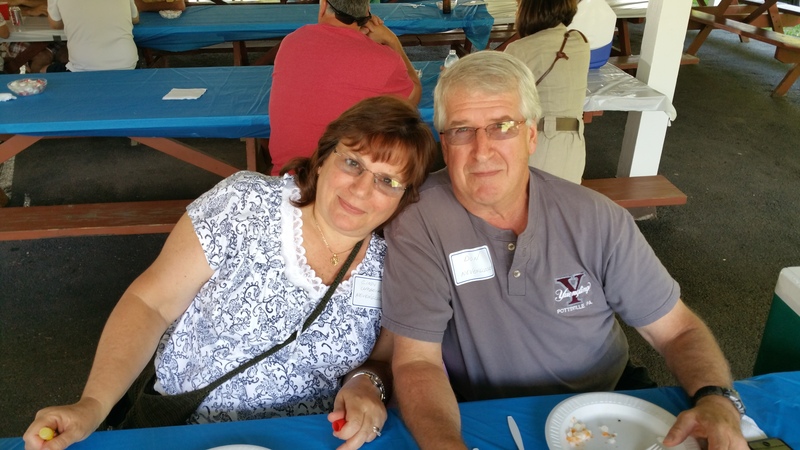 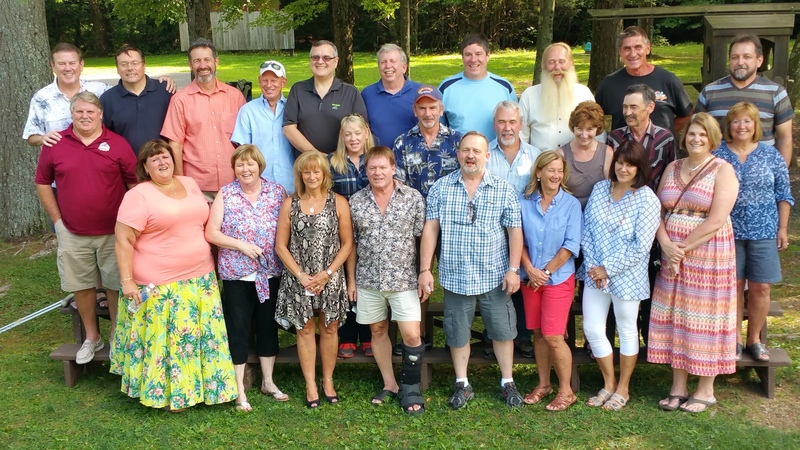 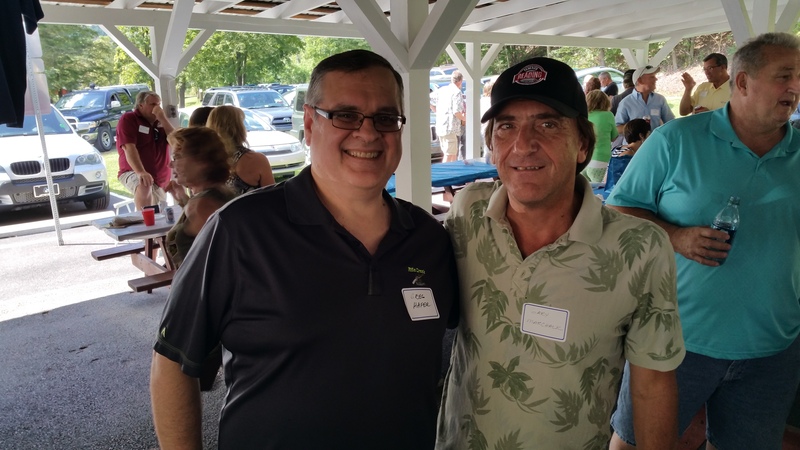 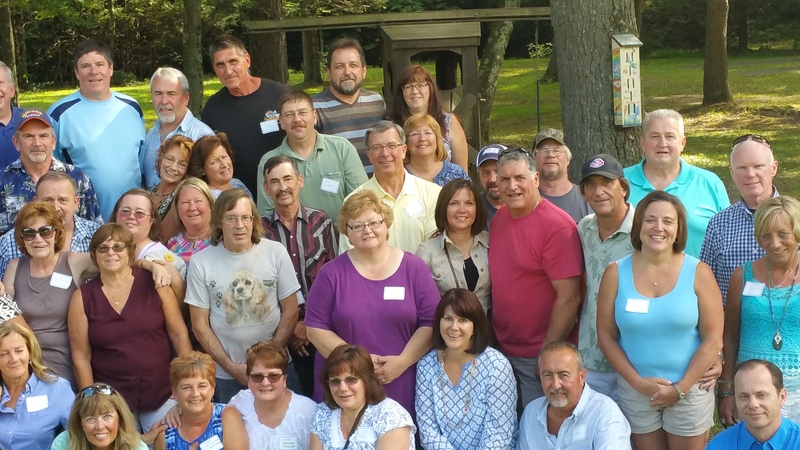 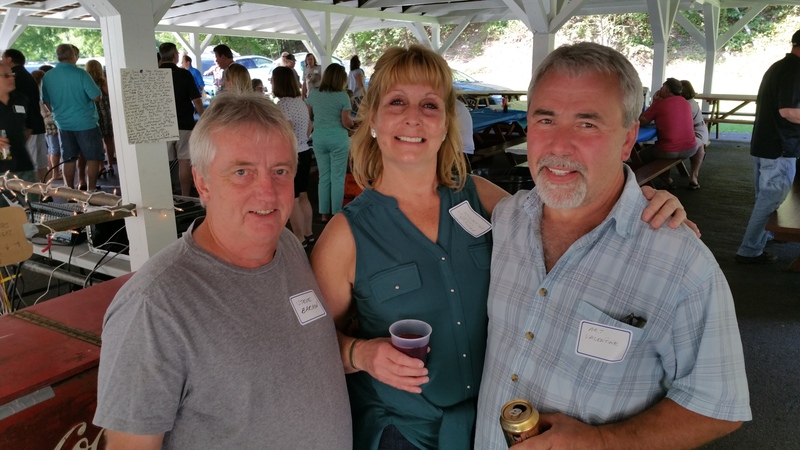 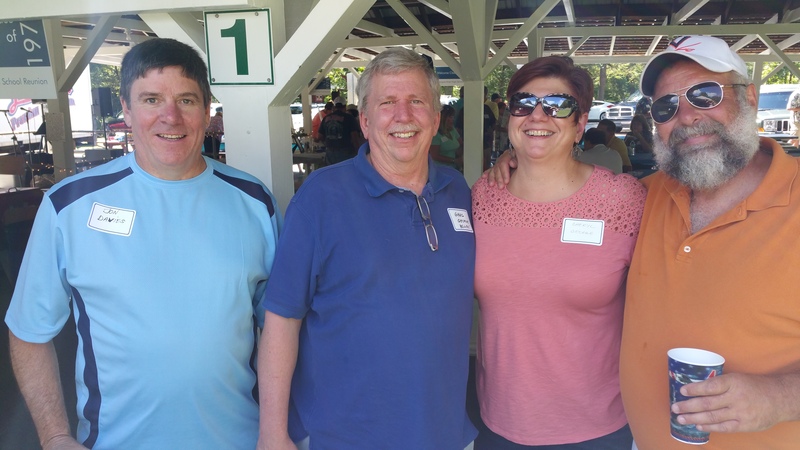 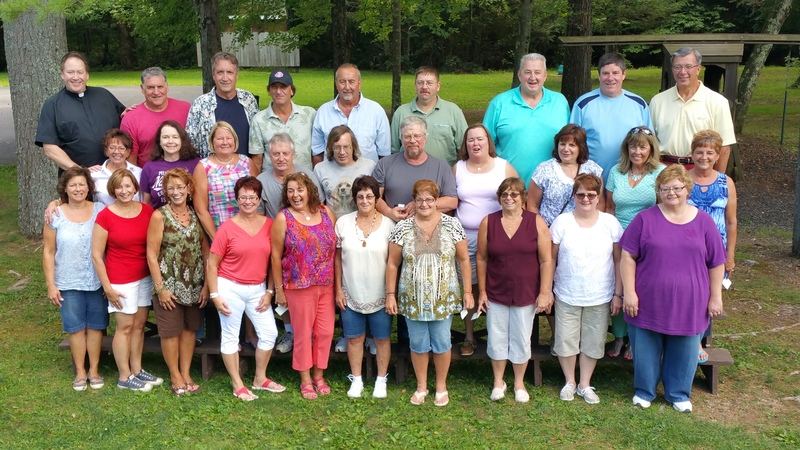 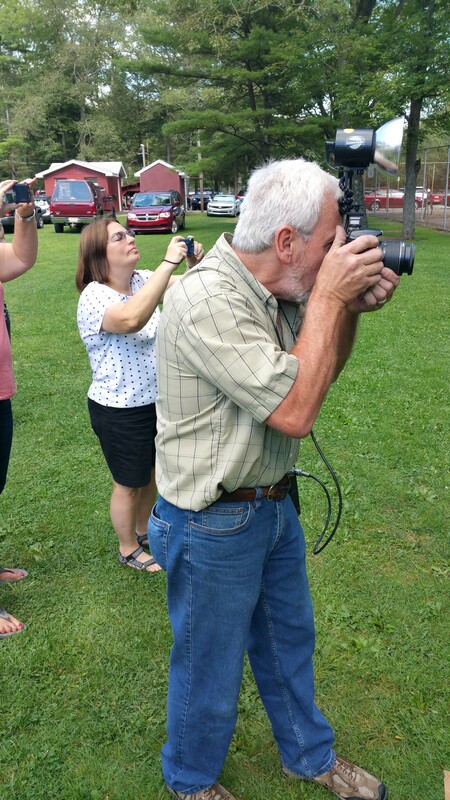 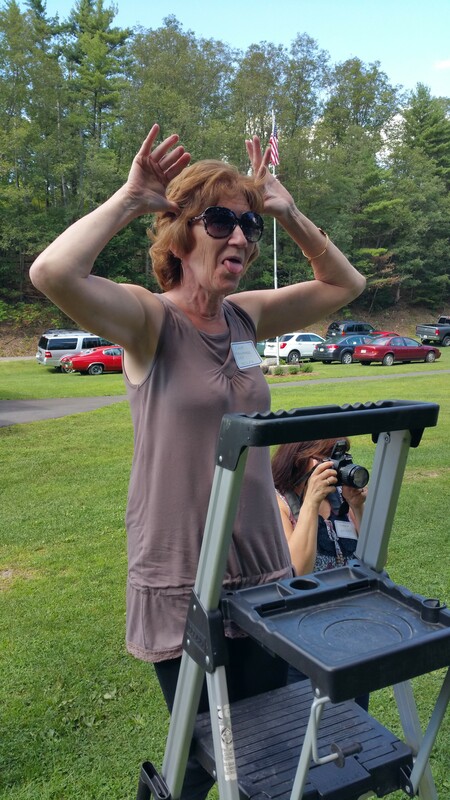 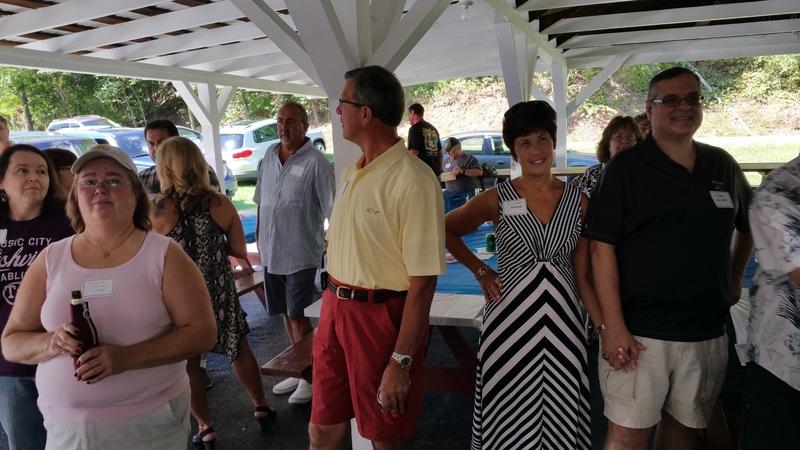 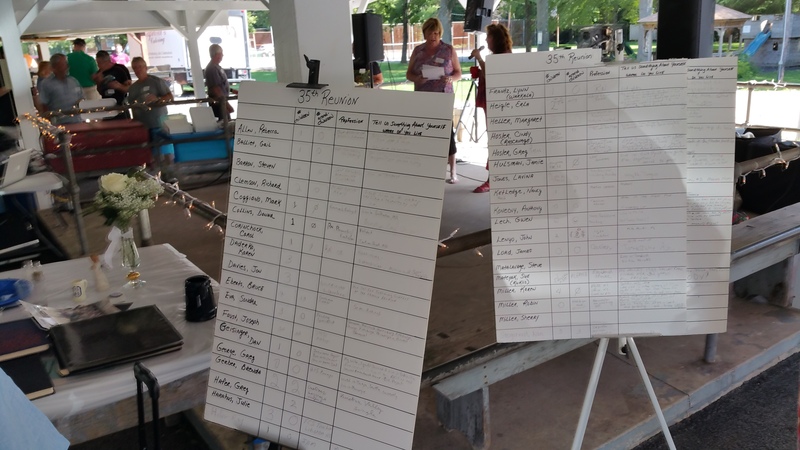 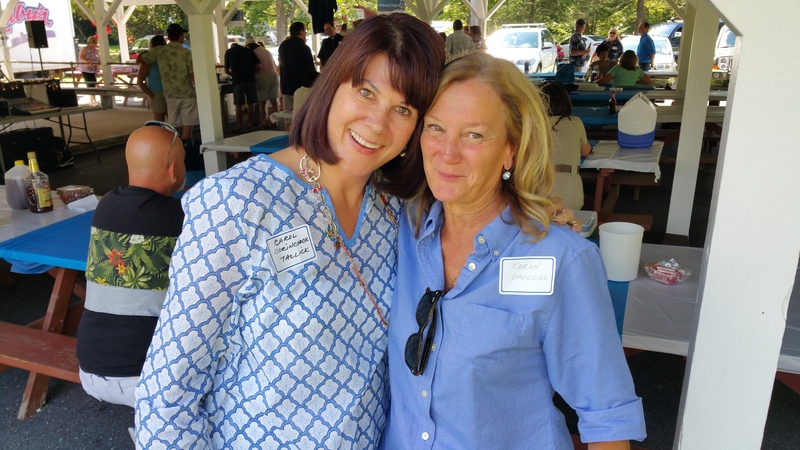 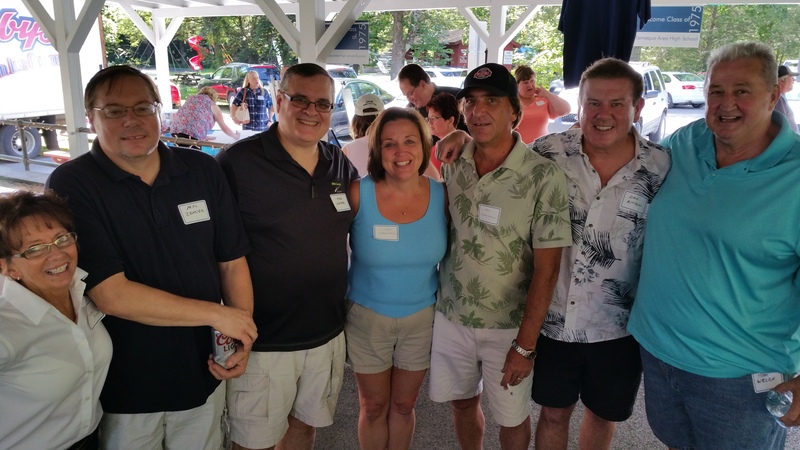 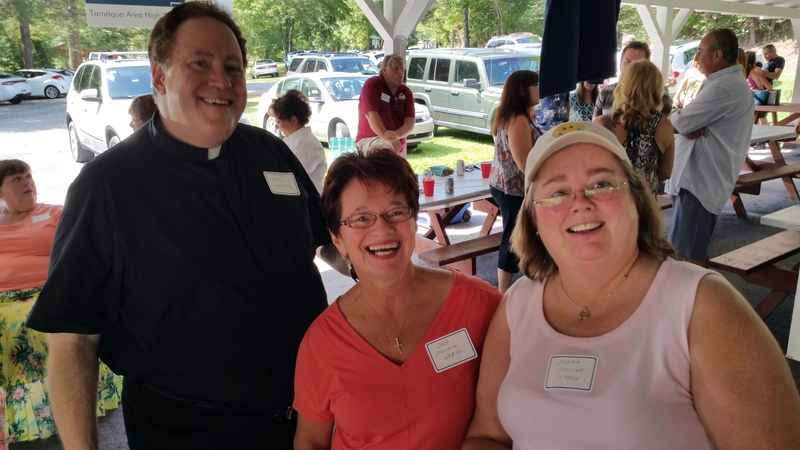 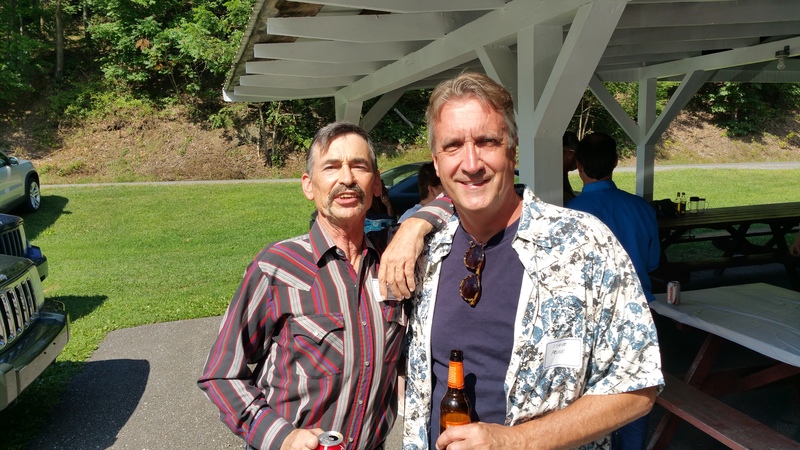 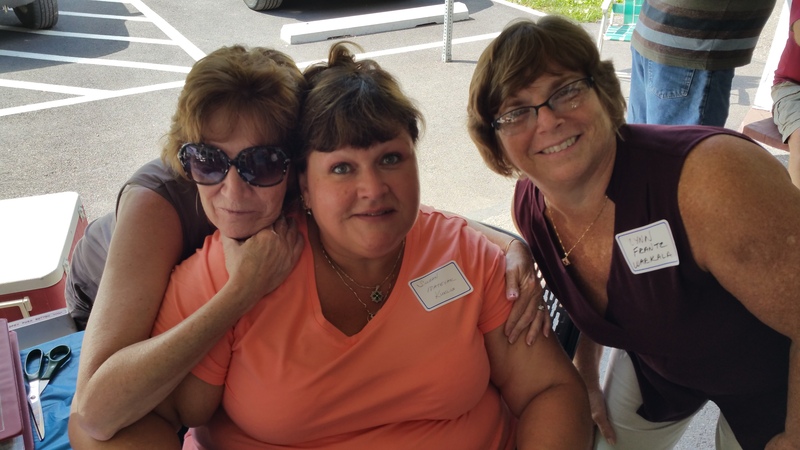 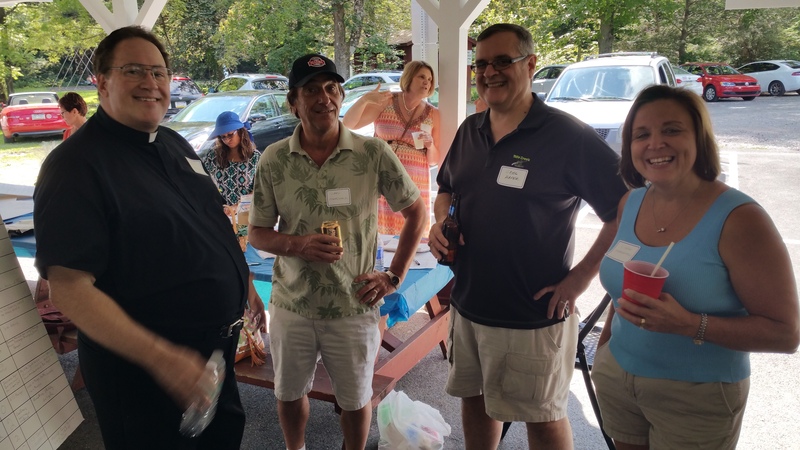 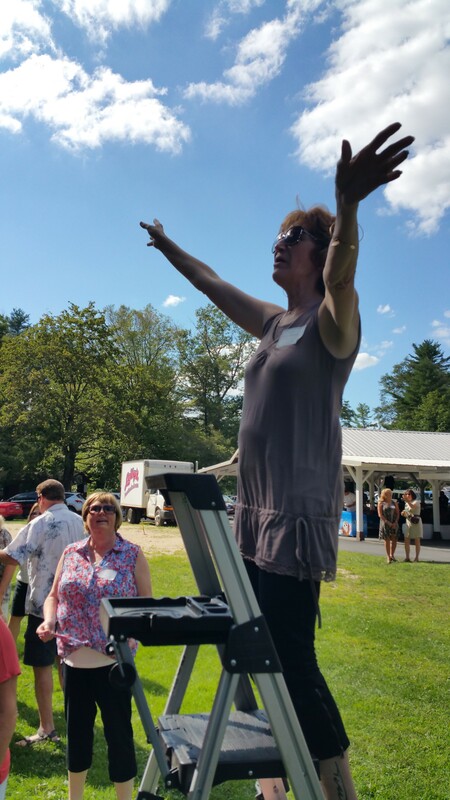 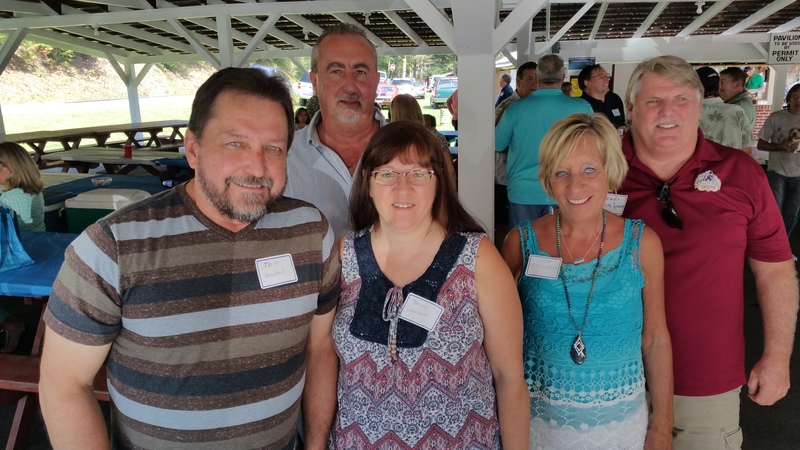 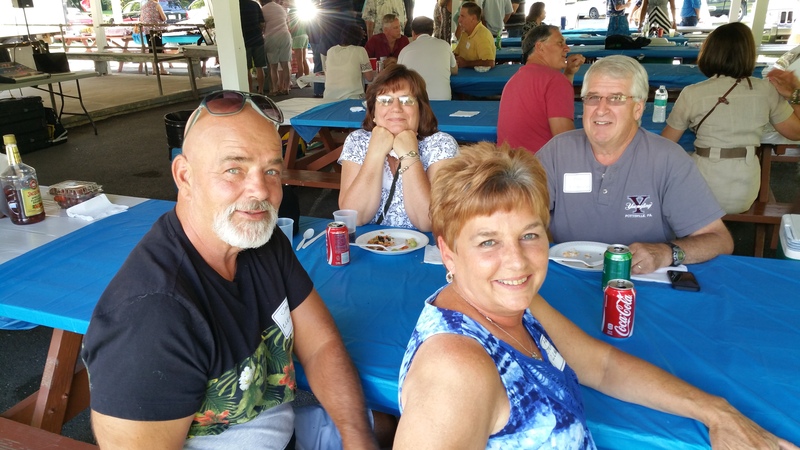 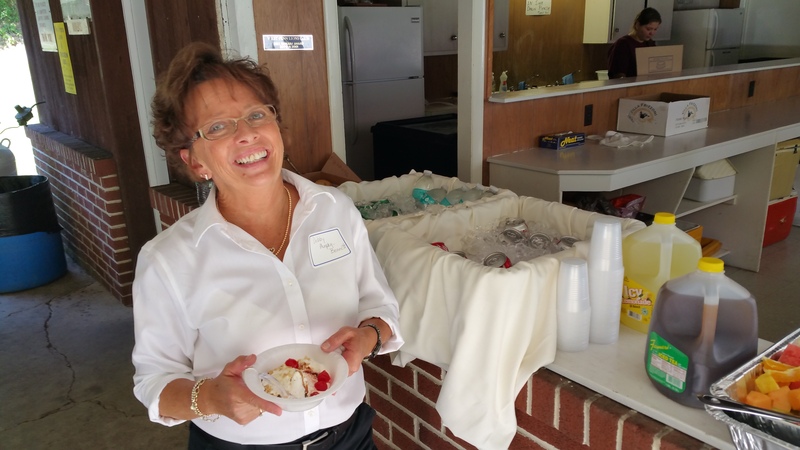 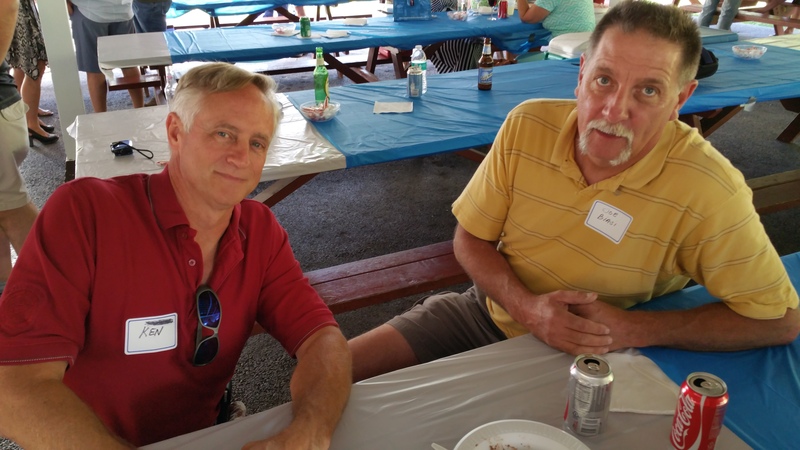 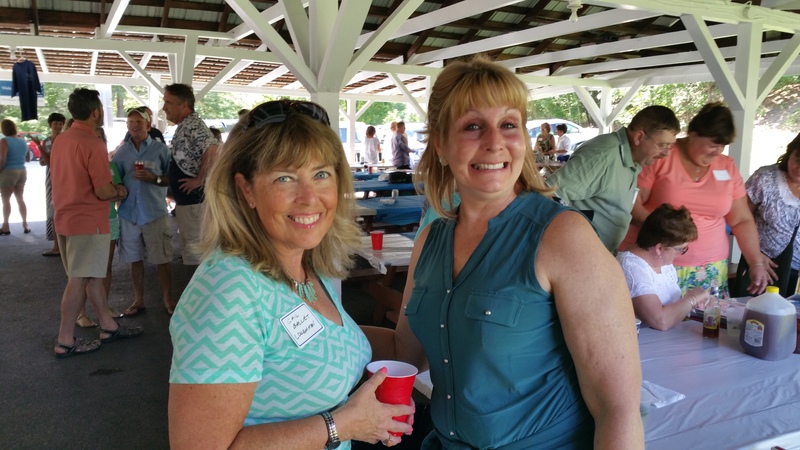 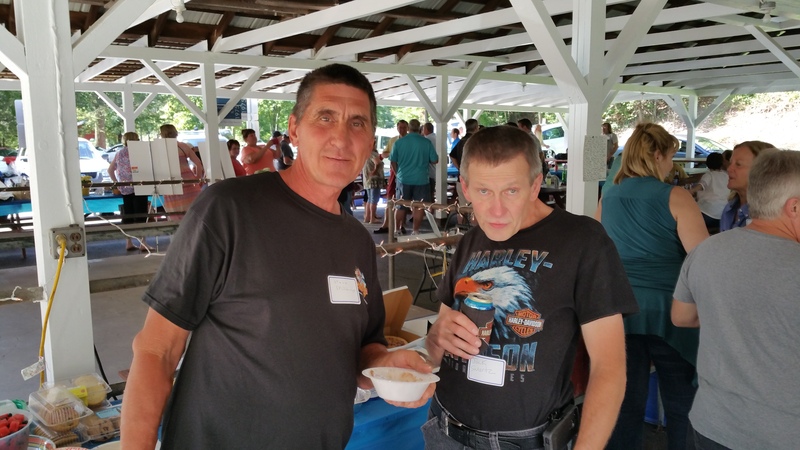 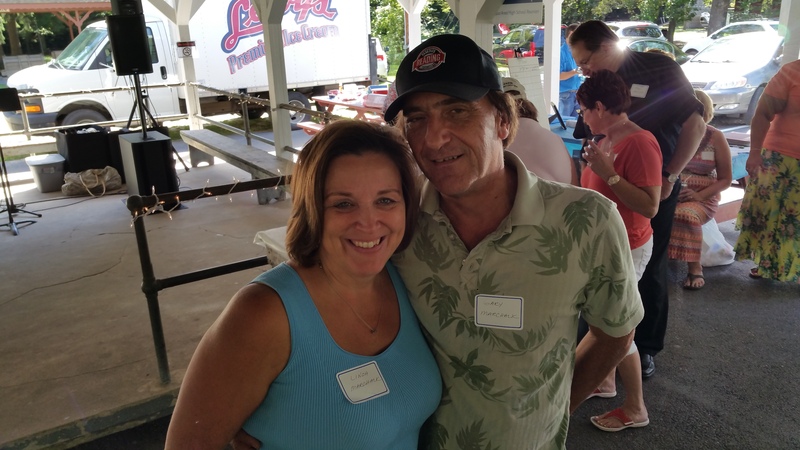 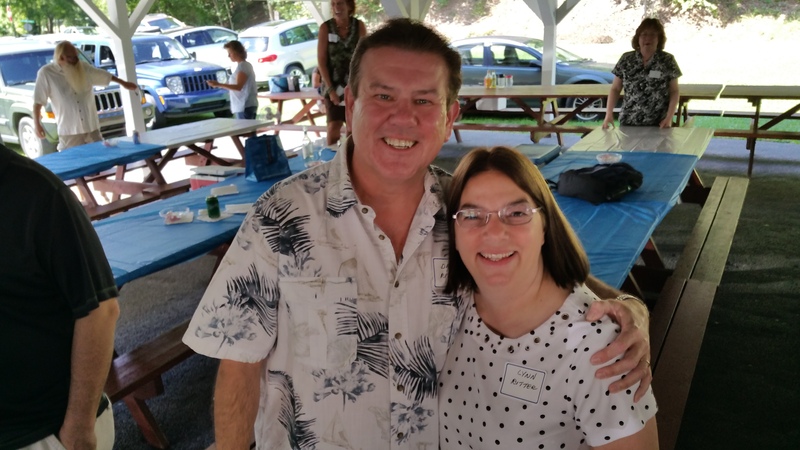 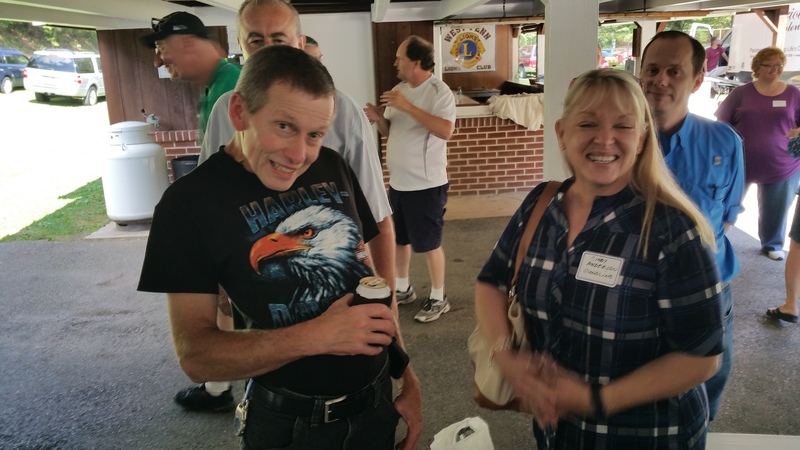 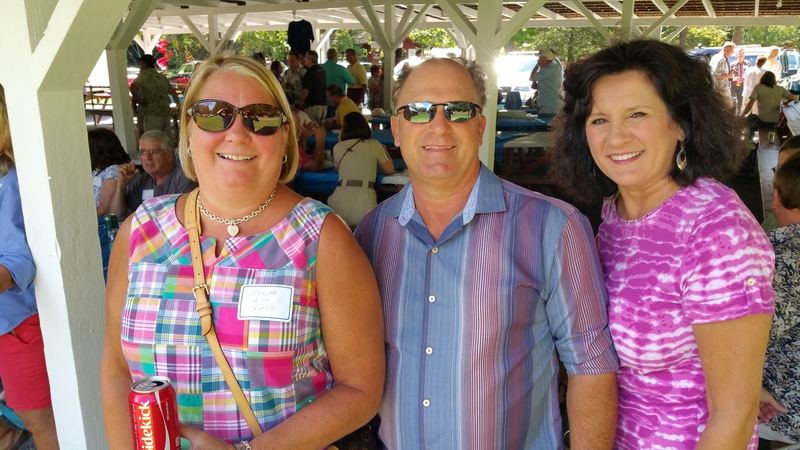 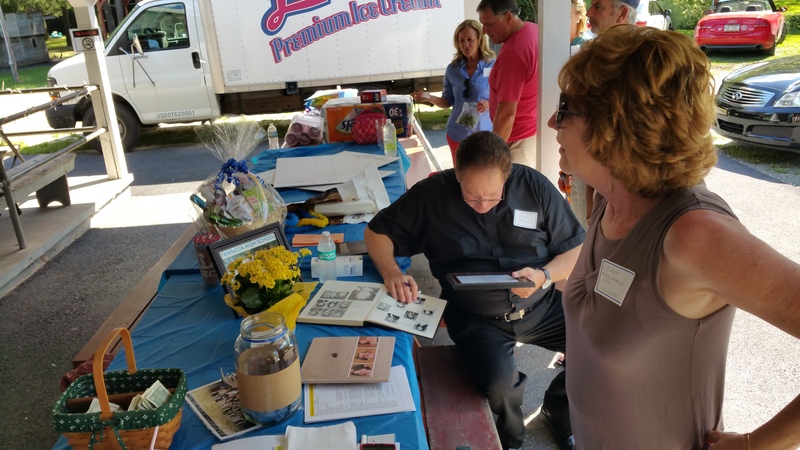 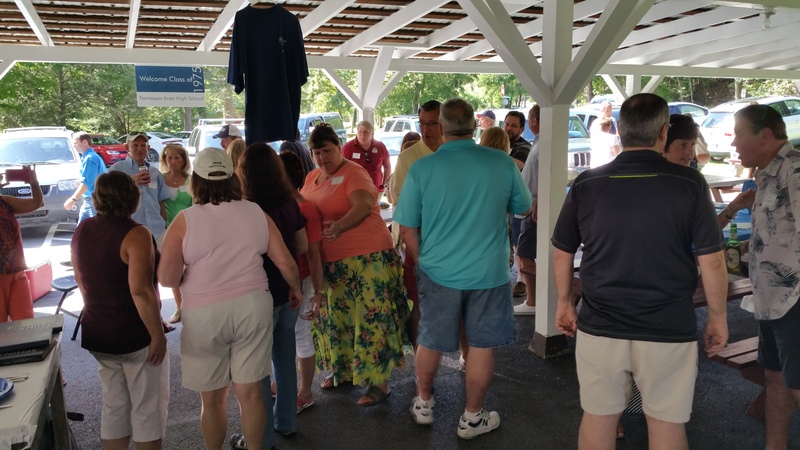 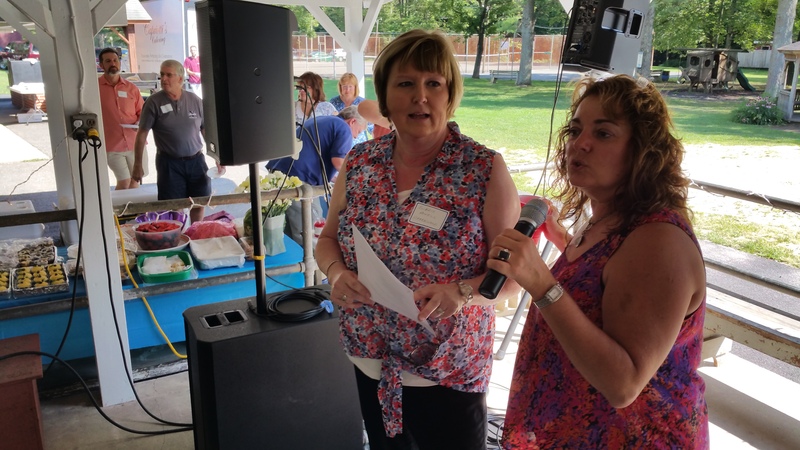 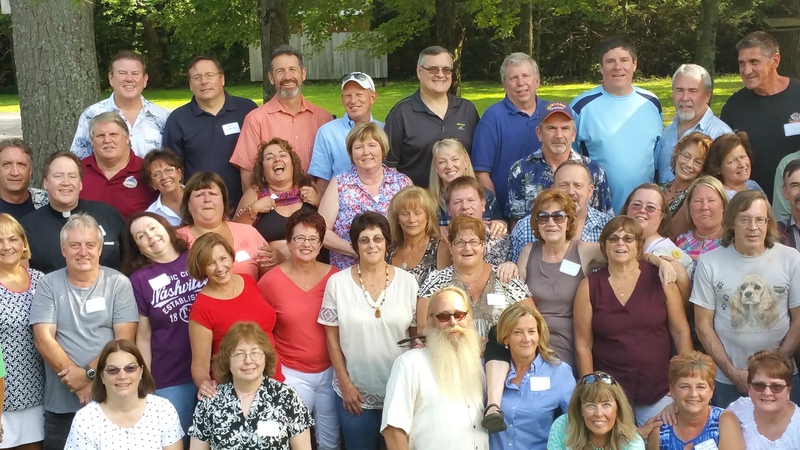 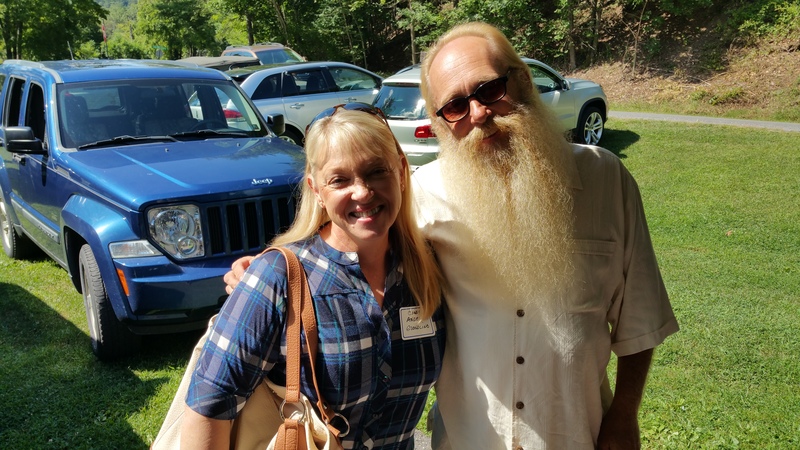 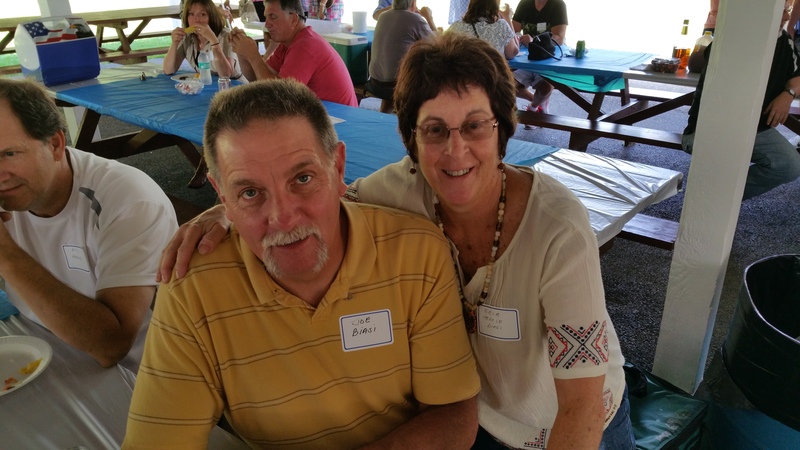 Members of the Tamaqua Area High School Class of 1975 held their reunion on August 22, 2015 at the West Penn Community Park. 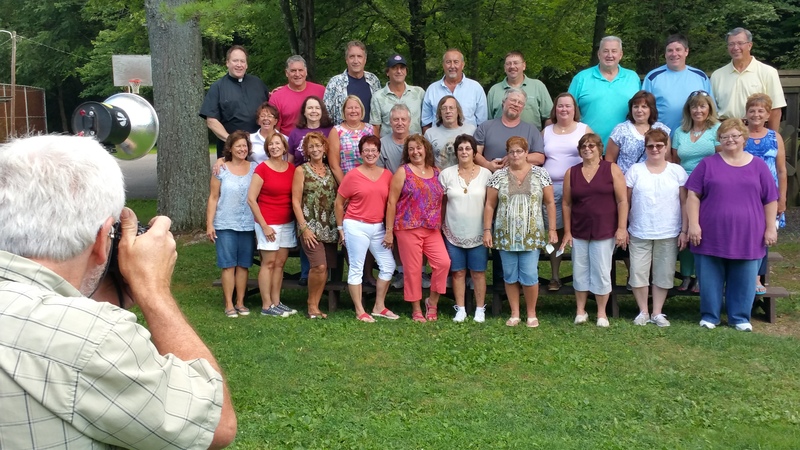 Names are needed for the below two group photos. 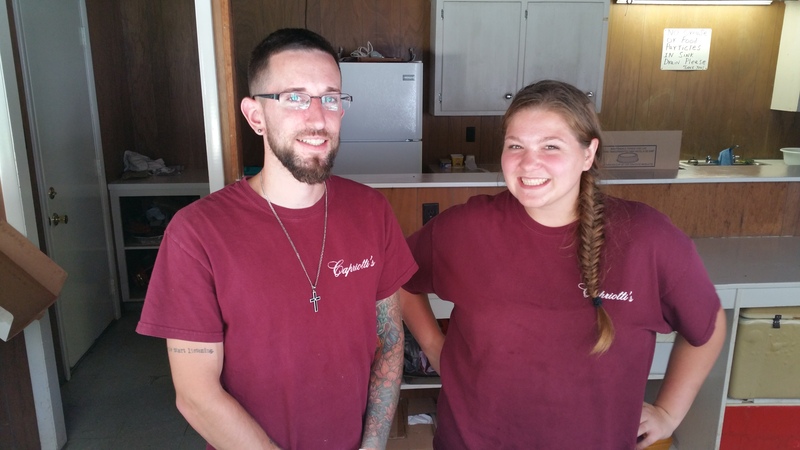 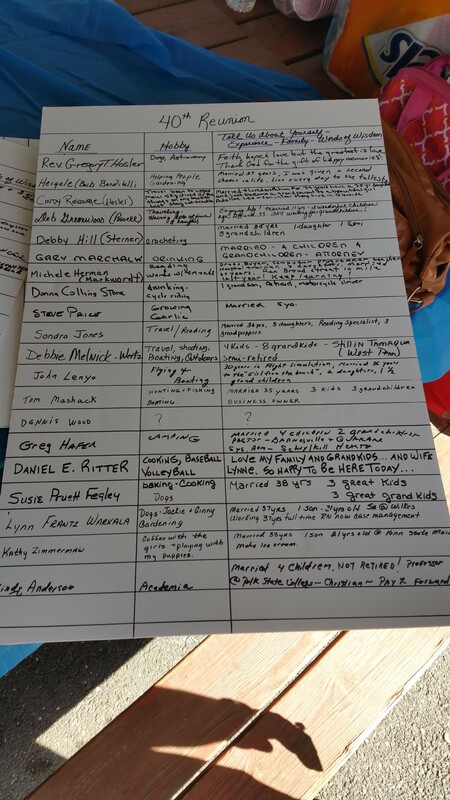 If you know all the names, please send the list to newstip@tamaquaarea.com.